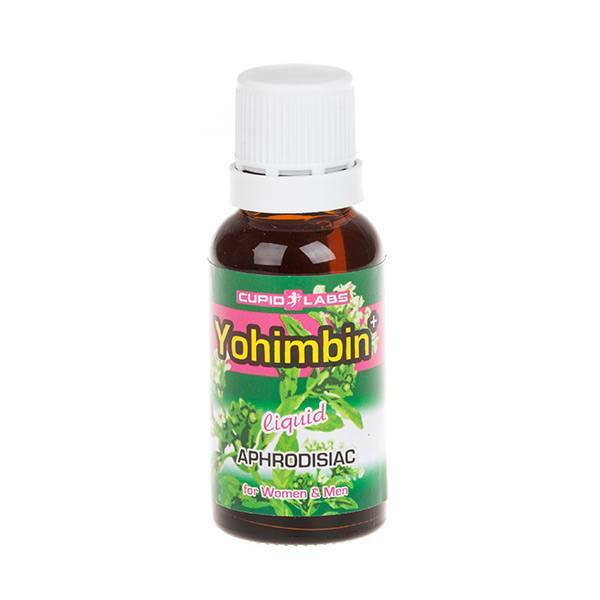 Yohimbin Plus - Men's and Women's Excited Drops are one of the most powerful aphrodisiacs known to ancient Egyptians. When this herbal extract is taken, the blood flow in the pelvis increases and the part of the spinal cord responsible for the erection is activated. The product is especially suited to people who have a problem with erections due to stressful daily life and stress. It can be taken by both women and men.